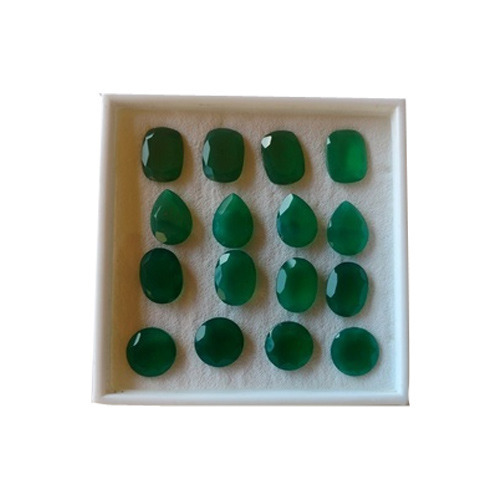 We “Liza Exports” are a reliable and famous firm that is engaged in manufacturing and exporting a wide range of Stone Beads, Gemstone Sterling Silver Rings, Semi Precious Stones, and much more. We are a Sole Proprietorship company that is managed under the headship of our Proprietor “Mr. Faisal Shamsi”, and have gained a noteworthy position in the jewellery industry. When we started our business in 2006, we have developed a wide infrastructural unit that is situated at Jaipur (Rajasthan, India) and play the most vital role in the development of our firm.